Epilepsy, also known as seizure disorder, is a group of related disorders characterized by a tendency for recurrent seizures. Epilepsy is usually diagnosed after a person has had more than one seizure. When identifiable, the causes of epilepsy usually involve either a history of family seizures or some form of injury to the brain; however, often the cause is completely unknown. Many people with this seizure disorder might have other symptoms of neurological problems as well. Epilepsy is the fourth most common neurological disorder in the US after migraine, stroke and Alzheimer’s disease, and affects people of all ages. A seizure occurs when a burst of electrical impulses in the brain escape their normal limits. They spread to neighboring areas and create and uncontrolled storm of electrical impulses that can be transmitted to muscles, causing twitches or convulsions. 1 in 26 people in the US will develop epilepsy at some point in their lifetime and 1 in 10 will have a seizure. There are around 180,000 new cases of epilepsy each year. About 30% occur in children. Epilepsy is more common than Parkinson’s disease, Multiple Sclerosis, Cerebral Palsy and Autism combined. CURE: Citizens United for Research in Epilepsy is the leading nongovernmental agency fully committed to funding research in epilepsy. The organization was founded by Susan Axelrod and a small group of parents of children with epilepsy. 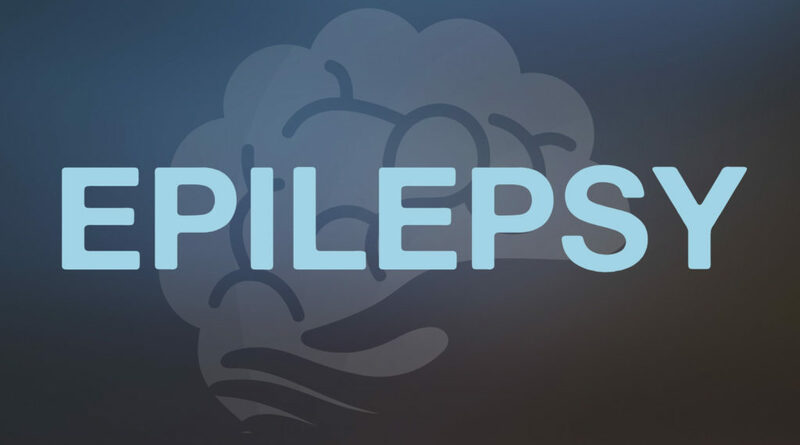 MyEpilepsyTeam.com is a social network that makes it easy for you to gain emotional support from others like you, and gain practical advice and insights on managing treatment or therapies for epilepsy.